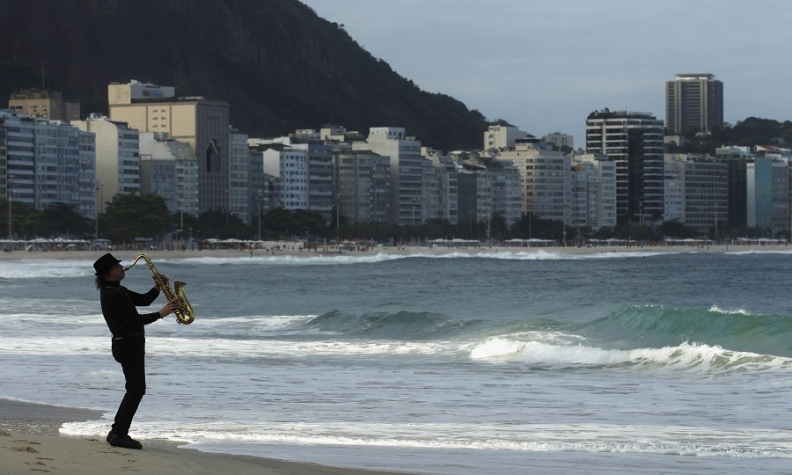 Nissan wants to continue to block Ghosn from accessing an apartment it owns in Rio's Copacabana neighborhood. SAO PAULO/TOKYO -- Nissan's ex-Chairman Carlos Ghosn and his representatives still have no right to access a contested Rio de Janeiro apartment, the automaker said, after a fresh legal document showed a Brazilian court decision to grant access. According to the document, seen by Reuters, the court decided on Wednesday that the ousted chairman - indicted this week for financial wrongdoing - and his daughter should have the right to access the apartment to retrieve personal belongings. Nissan said that ruling was irrelevant given an earlier decision by a higher court overturning that decision. Ghosn and Nissan have battled and appealed several times over the beachfront apartment, which he used while working for the automaker, since he was accused of financial wrongdoing last month. At the center of the dispute is Nissan's claim that the apartment contains three safes that the automaker says it found there. Nissan says it has not opened the safes but that they may contain evidence against Ghosn, which could be lost if people close to him gained access to the apartment. The document seen by Reuters showed the court allowing Ghosn and his daughter Caroline, who recently travelled to Brazil, to retrieve personal belongings such as "clothes, photos, books, watches, jewelry, documents." Ghosn has been in detention in Tokyo since his Nov. 19 arrest for allegedly underreporting his income. A representative for the Ghosn family in the U.S. did not immediately reply to a request for comment.